You are here: Home / News / Sally qualifies for World Championships! 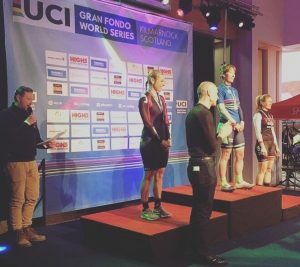 Sally qualifies for World Championships! 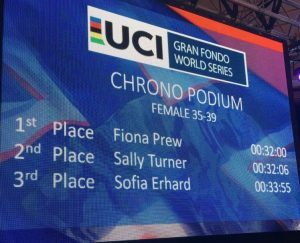 Congratulations to Sally Turner who has qualified for the 2017 UCI Gran Fondo World Championships! With all her hard work paying off, Sally will be competing in France for world championships in August, representing Great Britain. Well done Sally and good luck in France!